While any pain in the body is never desired, it is especially frustrating when it occurs in the foot. That’s because we rely on this body part to get us where we need to be every single day of our lives. When you start to feel pain in your foot, it’s crucial get to the bottom of the cause. This way once you know what the root of the pain is, you can take the proper steps to correct and fix the issue. One common reason for foot pain is exercising. Of course when we start gaining some pounds, whether from the holidays or a vacation, we automatically think to kick start our workout routine. However, new exercises often result in pains in both the foot and ankle. These individuals may start feeling sore in their feet. This is especially common in the balls of the foot, as well as the metatarsal heads right below the toes. Obviously, there’s not just one type of foot pain. Some experience a dull ache, while others get sharp shooting pain. Whatever you’re feeling, though, you must take action right away. This will prevent further problems and issues from developing down the road. Now, there are a number of reasons, besides exercise, that could cause these sort of foot pains. For starters, if you gain weight and then start exercising, this will cause pressure on the ball of your foot. That pressure will then turn into unwanted pain. When this pain develops, people often think there is a quick fix to remedy what they’re feeling. There is not. Instead, you need to be checked out by a Podiatrist Pittsburgh. This type of doctor is an expert and will get you feeling better than ever. When you visit a Podiatrist Pittsburgh, they will run a full evaluation on you so that they can determine what is causing the pain to begin with. Podiatrists can’t treat a foot problem if they don’t know what’s causing it in the first place. Remember, though, if your foot issue isn’t treated and you let it go on for too long, this could cause a chronic problem that’s so unnecessary. 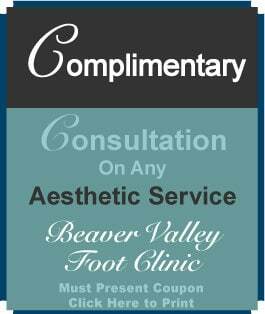 Out of all the Podiatrist Pittsburgh in this industry, Beaver Valley Foot Clinic is one you can trust. Their team, which is located in Pittsburgh, has what it takes to fix whatever foot problems you’re dealing with. They have seen and dealt with it all. When you enter their office, they will take a look at your feet, as well as hear exactly what you’re feeling. 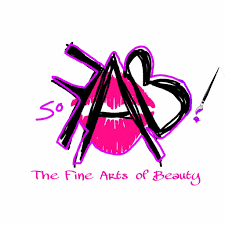 From there, they will evaluate the situation and then figure out what’s causing it and how to ultimately treat it. Once they know that, these podiatrists can put a plan in motion that will leave your feet in top shape once again. Don’t waste your time dealing with a podiatrist that will beat around the bush. Instead, turn to experts in the field with experience to back it up. 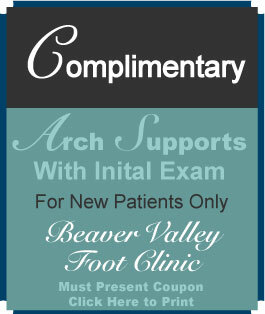 That’s what you’ll find in the Podiatrist Pittsburgh team known as Beaver Valley Foot Clinic.